You are here: Home / Food and Wine / Madeira, Wine for the Ages – part one. Madeira, Wine for the Ages – part one. 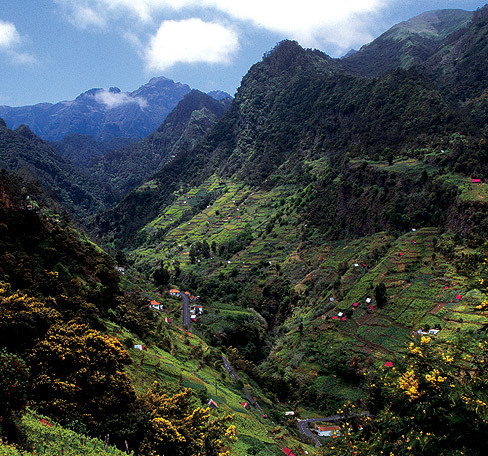 The rugged beauty of Madeira! As an ominous easterly wind howled across the Atlantic ocean two intrepid ship captains in the service of the illustrious Portuguese explorer Henrique o Navigador, vessels battered by the unforgiving waters of the open sea, were blown off course making landfall on a small island that they would christen Porto Santo. The following year, in 1419, these same audacious mariners would return to take possession of the new island territory at the behest of the Portuguese crown. It was on this subsequent voyage that a more imposing expanse of land to the southwest made its apparition thus marking the rediscovery of the island of Madeira! Indeed, numerous maps and written references had previously documented the islands’ existence yet this was the first territorial claim laid to the archipelago. It would be a seminal harbinger for what has come to be known as the Age of Discovery. Ilha da Madeira, so named for the dense and abundant forests of laurisilva that blanketed the volcanic island’s deep gorges and inaccessible inland valleys, lies roughly 450 miles off the coast of Morocco and 700 miles from mainland Portugal. Great expeditions to Africa, Asia and South America made land here to re-supply their vessels for the long journey across the seas. The island’s strategic geographical location played a key role in the evolution of its unique and inspiring wines. Evidence of the wine industry began to emerge just two hundred years after the territories were colonized and it is well documented that the island’s wines occupied a place of significant import alongside other necessary maritime victuals. It is however, little debated that the first wines produced here were most likely of the strong, unstable sort that deteriorated in the course of the long sea journeys to which they were subjected. 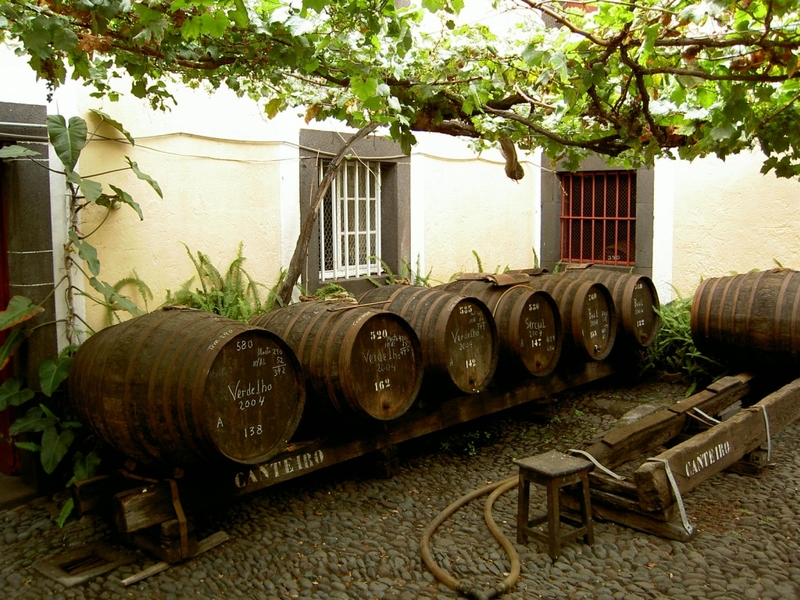 Madeira producers overcame this by fortifying the wines with alcohol (most likely distilled cane sugar), which acted as a buffer against the more corrosive effects of oxidation. Madeira wines baking in the midday sun. method was ultimately abandoned yet greatly inspired the vinho da canteiro method still in use today. Modern Madeira production involves the use of one of two types of heating processes based on the estufa system (see Madeira) or its natural alternatives. Musts are fermented, then fortified to 17% – 18% alcohol to achieve the desired level of dryness or sweetness (fortification arrests fermentation thus the timing of fortification results in greater or lesser quantities of unfermented, or residual sugars). Typically this takes place prior to heat application for everything but bulk wines. Next comes the heat regimen that accelerates aging and induces the oxidative characteristics that for centuries have defined Madeira. The estufa process uses serpentine coils of warm water to heat wine for three months in stainless steel or concrete tanks. The canteiro method involves stacking 600-liter casks on the top floors of wine cellars allowing them to be heated naturally for a minimum of two years and represents a gradual, more qualitative approach. In both cases the wines are then aged according to the requirements of the ultimate type of Madeira they will become. Four categories known as Sercial, Verdelho, Boal and Malvasia (or Malmsey) refer both to the traditional white Madeira varietals grown on the island while also denoting a range of styles of ever-increasing sweetness. At the end of the 19th century the scourge of phylloxera proved devastating and resulted in the island’s wines being crafted increasingly from the workhorse, red-skinned variety, Tinta Negra Mole. In the absence of sufficient quantities of the aforementioned classic varieties and with an EU requirement that a varietally-labelled wine contain a minimum of 85% of the specified variety, producers defaulted to a labeling standard of dry, medium-dry, rich and medium-rich for most blends. Yet the qualitative apex of age-worthy Madeira wines is most cogently expressed through a quintet of noble ambassadors which, in addition to Sercial, Verdelho, Boal and Malvasia also includes the scarce yet highly-praised variety, Terrantez. Very interesting historically. 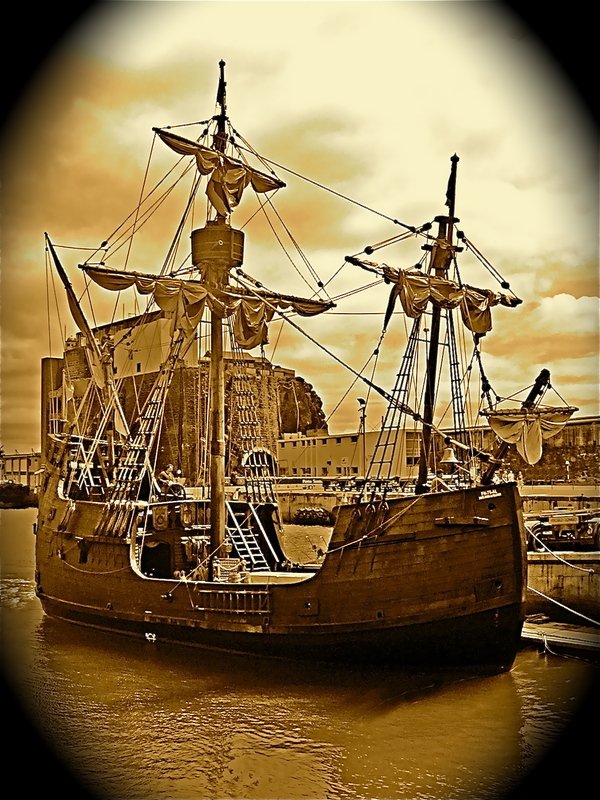 Prince Henry “the Navigator” is indeed credited to have given Portugal and the rest of Europe that impetus that materialized in the Conquest of the New World more than half a century later. Since his reign is also deemed as the one to have helped establish the Portuguese possessions in coastal Africa, India and Asia, I wonder if the spread of the wine grape varieties there, particularly in South Africa (later acquired by the Dutch) can be traced to the Madeira ones. While it is logical to infer that the Madeira varieties would have migrated to South Africa by way of the Dutch East India company there is no real evidence that this is the case. The main varieties currently planted in South Africa by order of significance are: Chenin Blanc, Cabernet Sauvignon, Shiraz, Chardonnay, Merlot, Sauvignon Blanc and Pinotage. It seems that the Dutch were more interested in the wines of the island versus the grapes from which they were produced!